Many iPhone users are not aware of this, but there is something called “iPhone screen lock bypass”. As the name implies, it is a solution to a user problem, where one can gain access to his or her device easily. Taking the steps and methods that will be explained in this article, an iPhone or iPad user can use his or her device even when it is locked. For someone who faces the risk of losing passwords, this bypass protocol will be very useful. All these 4 methods listed above are effective with the Lock Bypasser being the most effective out of them all. If there is definitely one way to remove lock from a device, it will be with a lock tool. In this regard, iMyFone LockWiper has been very helpful. It can open any type of lock including biometric ones and that makes it a special kind of lock bypasser. As an iPhone lockscreen bypass method, it removes the lock directly, granting easy access to device. iPhone screen lock is bypassed/removed without using passwords. Can unlock disabled, locked and broken iPhones in just minutes. Supports all kinds of passcodes like 4/6-digit passcode, Face ID and Touch ID. Compatible with all iOS versions and devices including iOS 12 and iPhone Xs/Xs Max/XR. 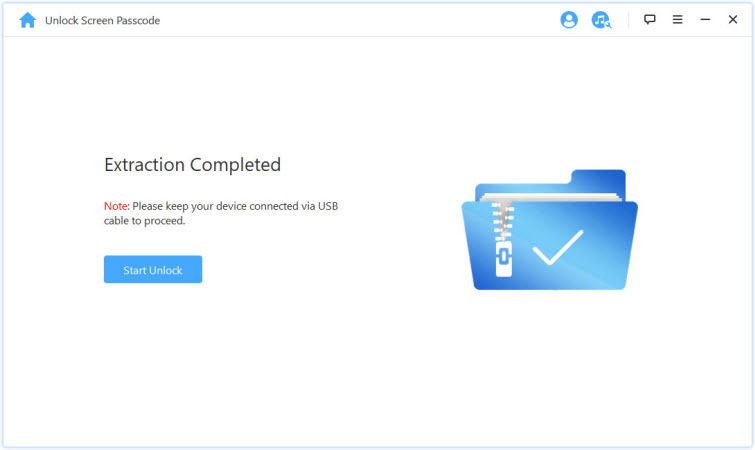 Step 1: Download, Install and Launch iMyFone LockWiper on PC and click “Start” to begin. 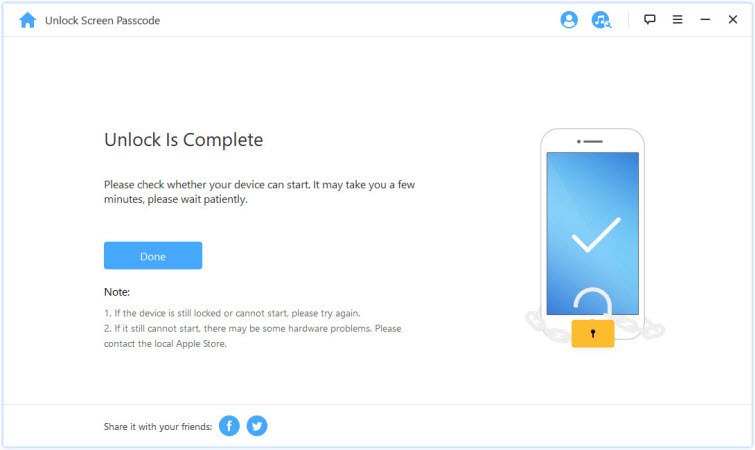 Step 2: Connect your iPhone and click Next and wait for it to load the information of device. 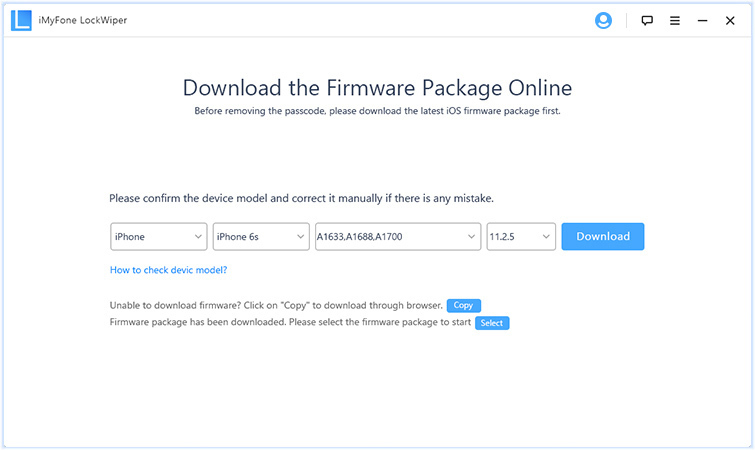 Step 3: Download the provided firmware. Step 4: After the verification of the firmware and then move to Extract it. Step 5: Next click “Start Unlock” after everything is set. Step 6: Enter “000000” to confirm. 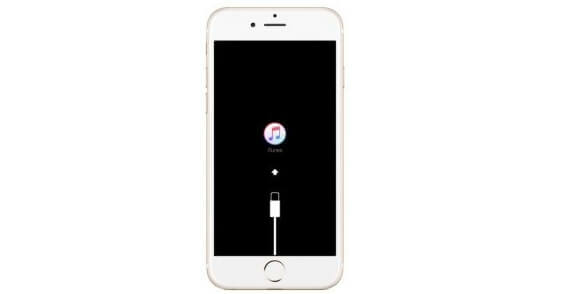 Wait for it to finish and you will be able to access your iPhone again soon. One other iPhone screen lock bypass method is with the use of iTunes. Every iPhone or Apple product user is familiar with iTunes and it can be used to remove and restore passwords. Step 1: Use a USB cable to connect iPhone to PC and launch iTunes. Step 2: View and click on “Device” option to open tabs. Step 3: Go to Summary and click “Restore iPhone”. Step 4: Click “Restore” and it will help you remove the screen lock on your phone. Step 5: Get you data back from your backups. If there is a way you’ve misplaced or forgot password for your screen lock, there is always a way to go about it with iCloud. All you need to do is follow the steps listed below. 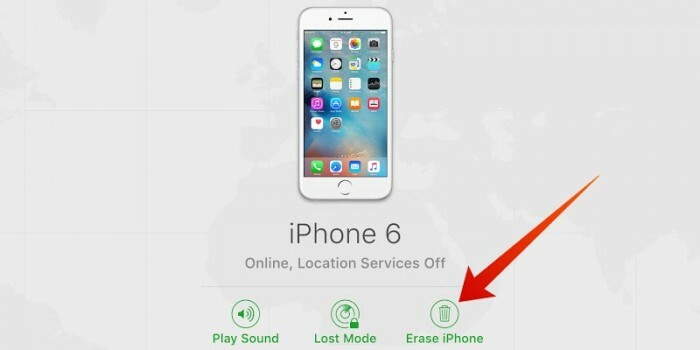 Step 1: Go to iCloud on the web or download the Find My iPhone app on another phone. Step 2: Log in with your iCloud username and password. Step 3: Proceed to choose “All Devices”. Step 4: Find the device you would like to reset. Step 5: Click “Erase iPhone” and wait for the process to finish. Step 6: Then you can enter your phone again without passcode. The last method known for iPhone lock screen bypass is the Recovery mode which erases files and data completely from a device including the screen lock. Step 1: Open iTunes and connect your iOS device to your computer. 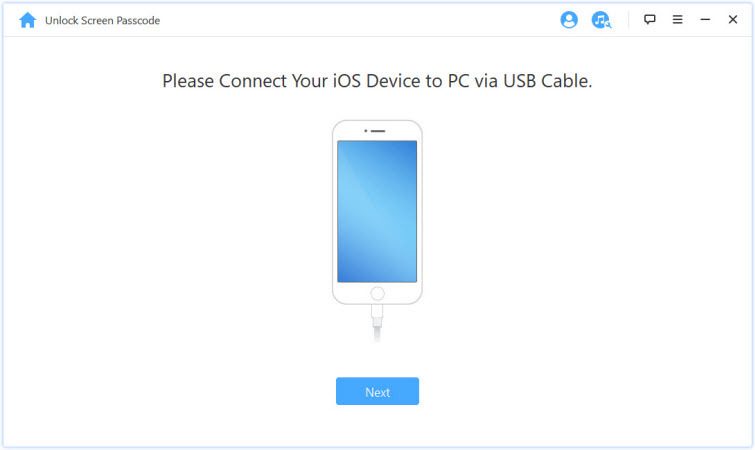 Step 2: After connecting your device to your computer, force restart your device. If you don't know how, here's the detailed guide. Step 3: After you see the option of Restore or Update, click Restore. Step 4: Wait for the process to finish and then you can use your device again. All the best-known 4 ways to bypass a locked iPhone has been described above with necessary steps to take. However, the most effective one is with the use of a Lock bypasser – iMyFone LockWiper because it is simple, fast and easy. It does more than just unlocking the device and it is highly-recommended for iPhone users.